I want to welcome a new online NetEnt casino with a very nice name, Hello Casino. 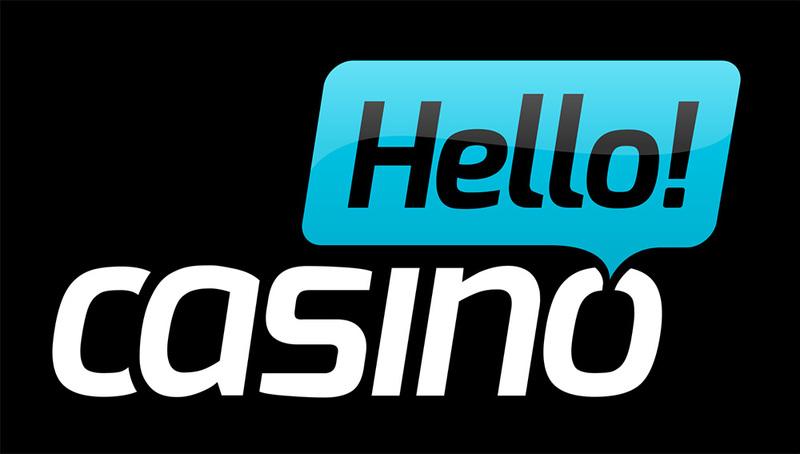 Hello Casino is a new casino run by the same people who used to run Kroon Casino, a very popular casino that has been acquired by the Betsson Group last year. Hello Casino offers games from NetEnt and Microgaming, including games on the Quickfire platform from 1×2 Gaming and Bigtime Gaming. There are also plans to add more software providers in the near future. The website looks very clean and is easy to navigate. Games can be sorted on provider, name and popularity. And, as most casinos these days, no need to download any software, play directly online. New players are able to claim a 100% first deposit bonus up to €100,-. But Hello Casino also runs a lot of monthly promotions and giveaways. And they have one of the best VIP programs for regular players with your own account manager, special deals and promotions. You can read more about this new NetEnt casino in my full review on Hello Casino. But of course you can also visit them right away and find out for yourself.